OrthoConnecticut | Paul D. Protomastro, M.D. Dr. Protomastro is an Orthopaedic surgeon with sub-specialty training and expertise in surgery of the upper extremity. He graduated with high honors from Jefferson Medical College in Philadelphia in 1995 and received his Orthopaedic training at the Case Western Reserve University in Cleveland. In 2001, he completed a fellowship in shoulder, elbow, wrist and hand reconstruction at Harvard Medical School, in Boston. Local natives, Dr. Protomastro, his wife and their three children joined Coastal Orthopaedics in 2001. His practice is dedicated to the management of disorders of the upper extremity. He is the community’s busiest orthopaedic surgeon and the only physician specifically trained, experienced and dedicated to the treatment of problems affecting the shoulder, elbow, wrist and hand. 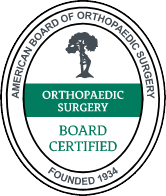 He has a special interest in arthroscopic shoulder surgery, total joint replacement of the shoulder and elbow and minimally invasive surgery of the entire upper extremity. 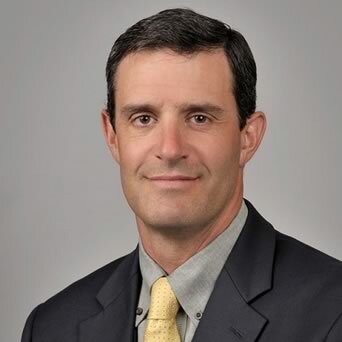 He is an active member in many national, state and local orthopaedic specialty societies and brings the latest technologic advances to the Norwalk community. Dr. Protomastro has been a CT Magazine Top Doc for three consecutive years; 2011, 2012, and 2013.